The premiere of Love, Cecil at the Belgrade Culture Centre officially closed the 14th Free Zone film festival tonight. Festival winners, chosen by the international, regional and 14+ juries, were announced at the closing ceremony. 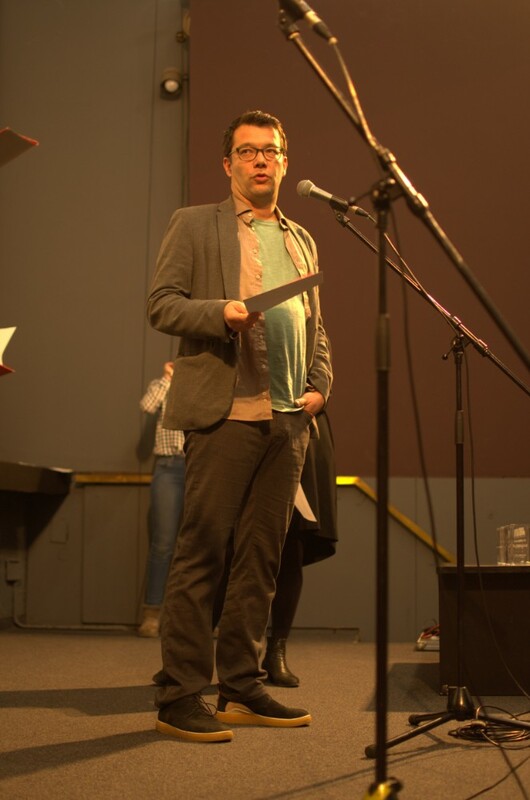 Movies that Matter International Support Programme Coordinator Eric van de Giessen, Croatian director and cinematographer Eva Kraljevic, and editor and director Dragan von Petrovic announced the winners in the categories Human Rights and Best Engaging Film, regional selection. Human Rights Award winner is Chris the Swiss directed by Anja Kofmel, which takes us on an intelligent, brave and personal journey called war, said the jury. 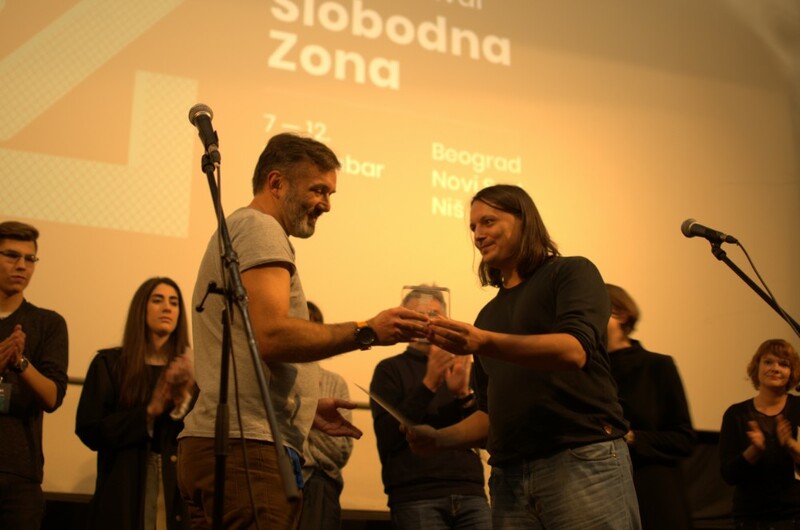 The jury’s special mention in the regional selection of the Free Zone festival tonight in Belgrade went to director Nebojsa Slijepcevic for his documentary, Srbenka. The 14+ jury made up of Marina Curcic, Teodora Stasevic, Marina Stepanovski, Sergej Lisanin, Bojan Vacelek, Andreja Stanbolija i Milan Jovanovic awarded the Best Film in the 14+ selection to Cross My Heart by Luc Picard. 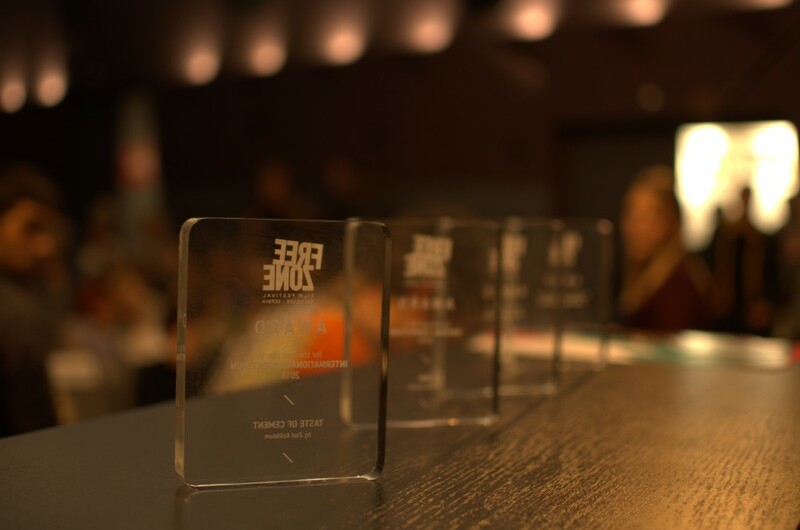 The Audience Award at the 14th Free Zone festival went to The Silence of Others which follows the epic struggle of the victims of the Spanish 40-year-long dictatorship under general Franco, victims who continue to seek justice even today. 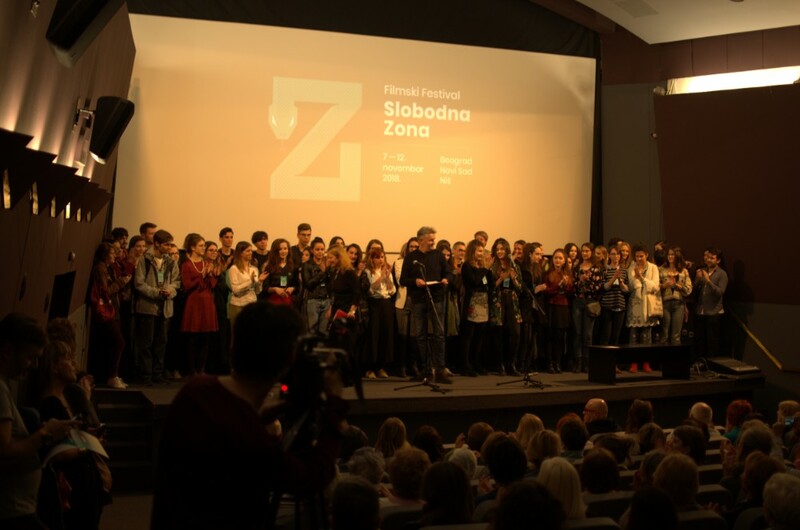 The festival’s best movies will start their journey within the Free Zone Tour which will take place from April to June 2019 in 50 towns and municipalities in Serbia. 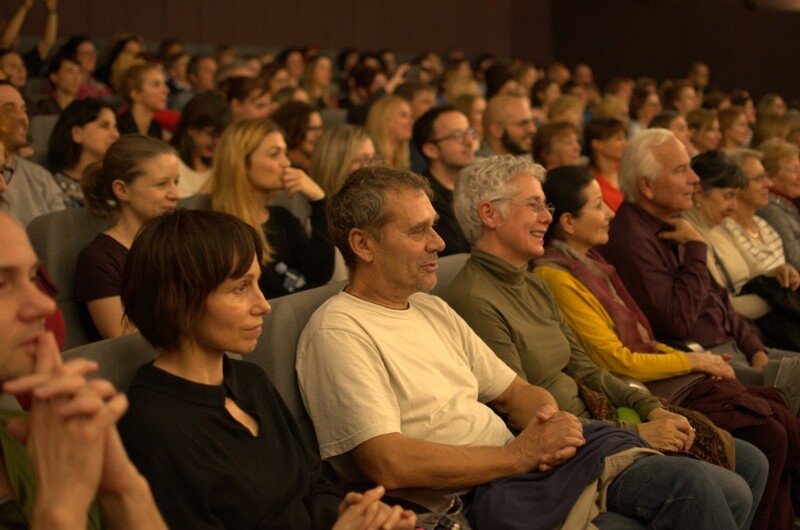 The Free Zone festival thanks the audiences in Belgrade, Novi Sad and Nis for closely following the festival’s program, as well as the public, media and all partners who contributed to making the festival possible. We will see you next year in the Free Zone!